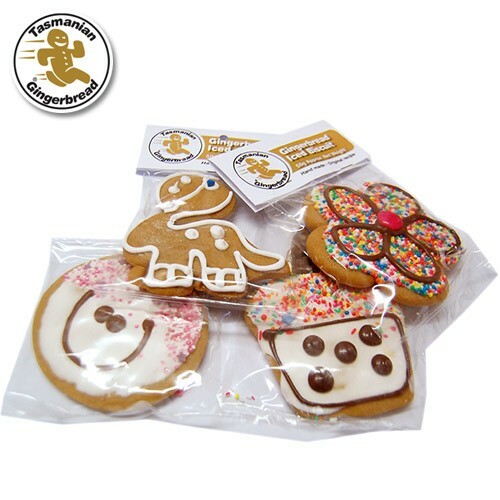 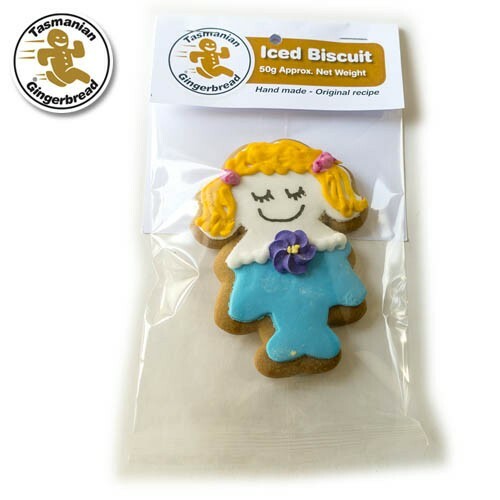 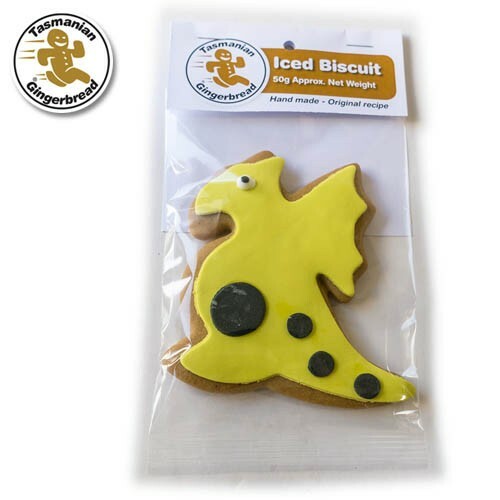 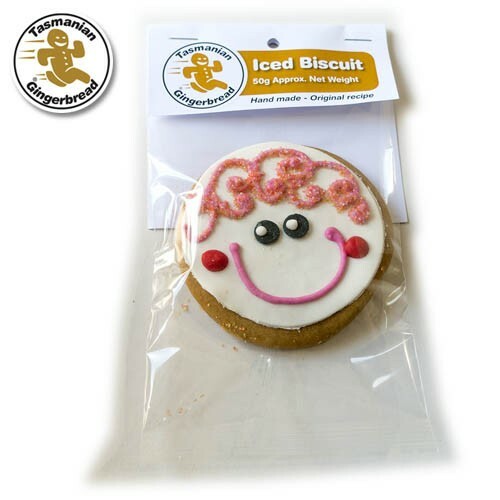 Assorted Iced Biscuit - Original Recipe decorated biscuit. 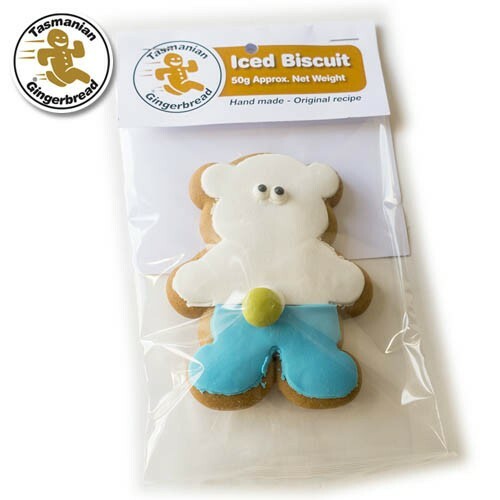 Designs will vary. 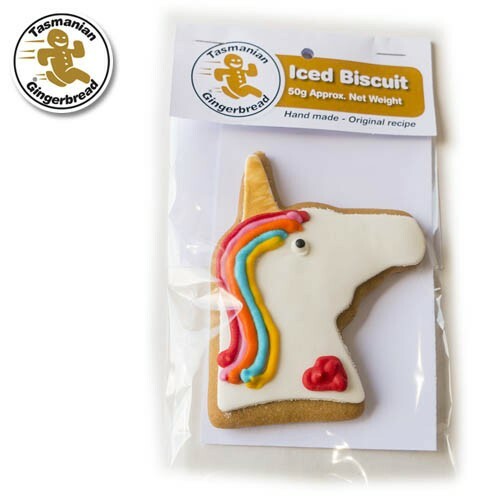 Designs include hand decorated faces, flowers, dinosaurs, cupcakes, unicorn, bear, dragon, girl.